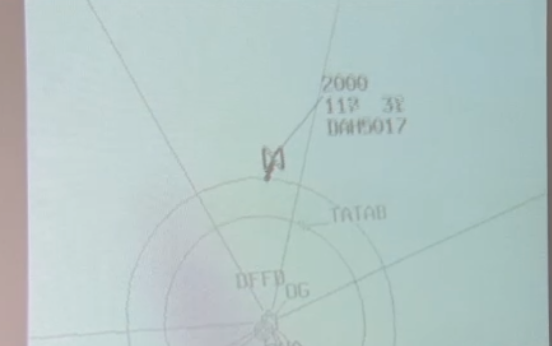 From Ouagadougou, the control tower has tracked the flight AH5017, which crashed in northern Mali. It is 1:17 when the plane left the capital of Burkina Faso. Heading north towards Algiers. But a huge rainstorm forced the pilot to change trajectory. For the first time, images of radar control are revealed. The plane is at 31,000 feet, when suddenly, it falls, then disappear. It comes down to 22,500 feet in a few seconds. 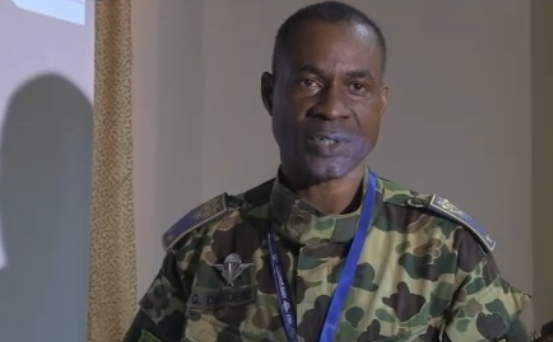 “The fall is very important, indicates the general Diendre Gilbert, Head of the Crisis in Burkina Faso. Because the last contact took place at 1:47 ET the witness gave us an approximate time of 1:50, meaning it dropped 31,000 feets in 3 minutes. “A speed which explains the violence of the crash. Touching the ground, the McDonnell Douglas 83 has been disintegrated.